The rapid and continued growth of the digital advertising ecosystem has allowed unscrupulous actors to take advantage of parties at all points along the chain to profit from fraudulent traffic, which only serves to dilute trust and harm the health of the landscape. The mission of the Anti-Fraud Working Group is to contribute to the healthiest possible ecosystem by improving trust, transparency, and accountability among all parties involved by developing the tools, standards, and technologies that enable the elimination of fraud. 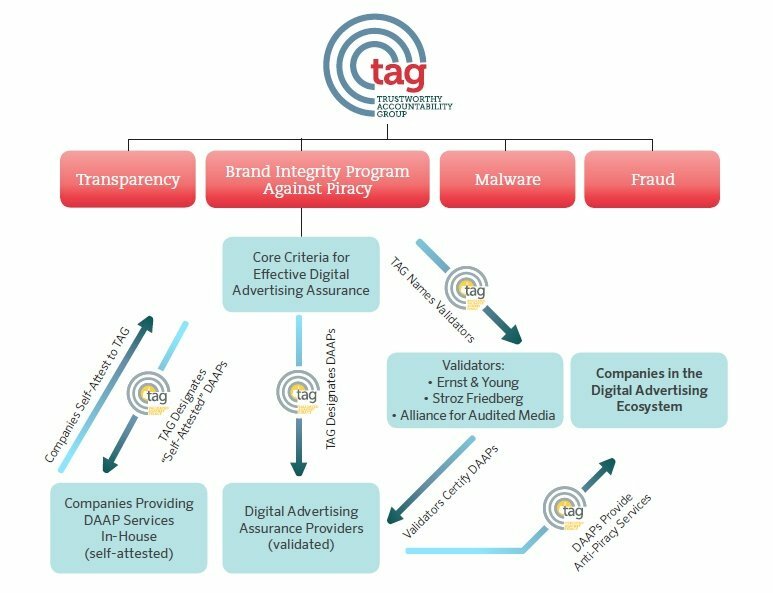 TAG’s Anti-Fraud Working Group develops and enhances standards, protocols and technologies to help those in the digital supply chain identify and avoid fraudulent activity while supporting reputable companies not associated with fraud. These standards and compliance tools are codified in the TAG Certified Against Fraud Program, which is voluntary and represents the ongoing process of defining and maintaining guidelines for effectively combating fraudulent non-human traffic in the digital advertising supply chain. In order to guide companies in fighting fraud effectively, the TAG Anti-Fraud Working Group developed Certified Against Fraud Guidelines, as well as a suite of anti-fraud tools to aid in compliance with those guidelines. Companies that are shown to abide by the “Certified Against Fraud” Guidelines receive the “Certified Against Fraud” Seal and can use the seal to publicly communicate their commitment to combatting fraudulent non-human traffic in the digital advertising supply chain. Generally, the Anti-Fraud Working Group meets every other Monday at 12p ET via Webex. If you are interested in joining and obtaining meeting placeholders, please reach out to antifraud@tagtoday.net. 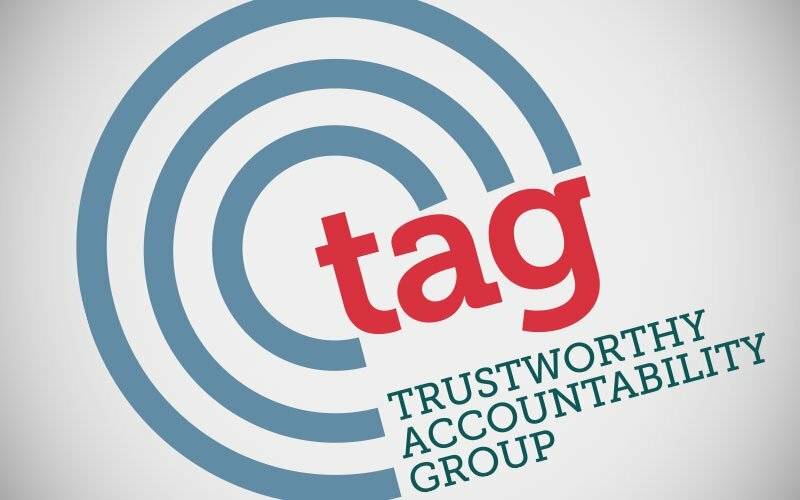 To join TAG’s Anti-Fraud Working Group, please review the TAG Intellectual Property Rights and Anti-Trust Policies and sign the Acknowledgment form before sending it via email info@tagtoday.net. You will receive an email confirming your participation.